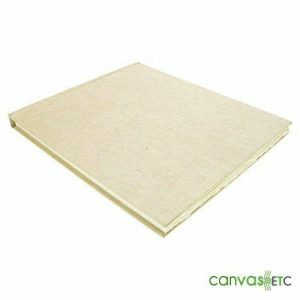 GREEN PAPER | KHADI | GREEN TONES (20 SHEETS) | Canvas ETC. 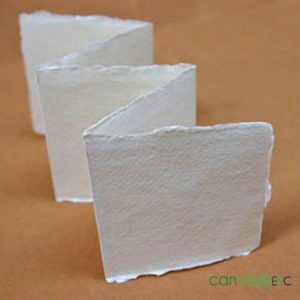 Green paper that’s also environmentally friendly is found in supply at Canvas ETC. Our selection of the finest khadi sheets is in abundant supply and it many colors, including this awesome green option. 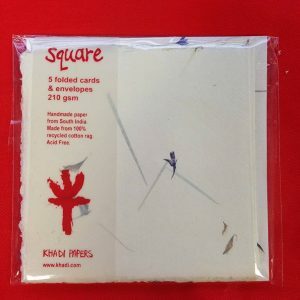 This khadi pack is great for a number of different projects that’ll keep you entertained. 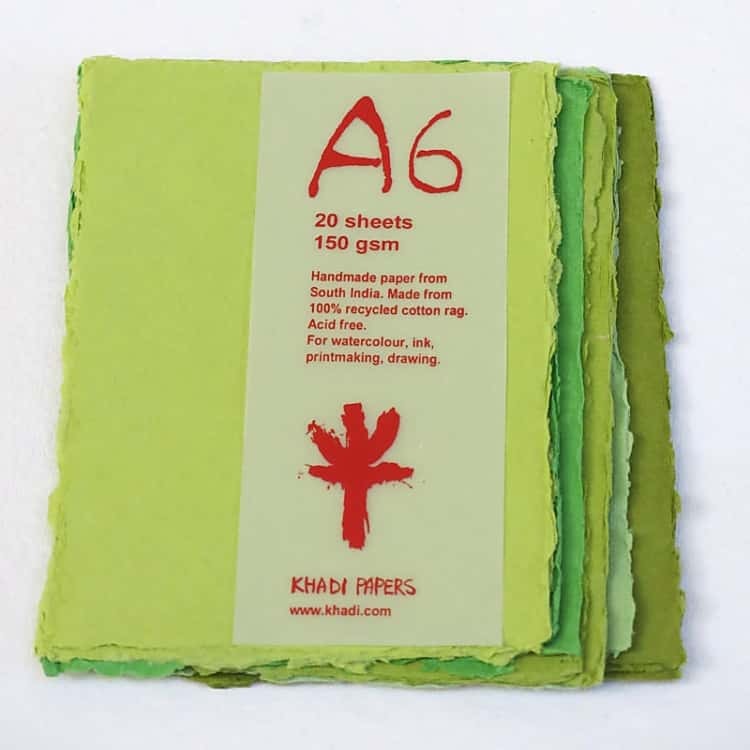 Available in packs of 20 sheets, our khadi green sheets come in various shades of green for all sorts of fun uses. 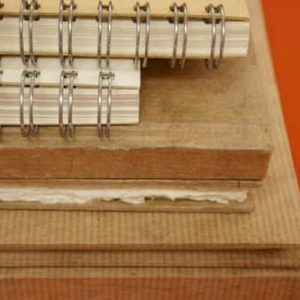 From painting to paper crafts, this paper works in amazing ways! 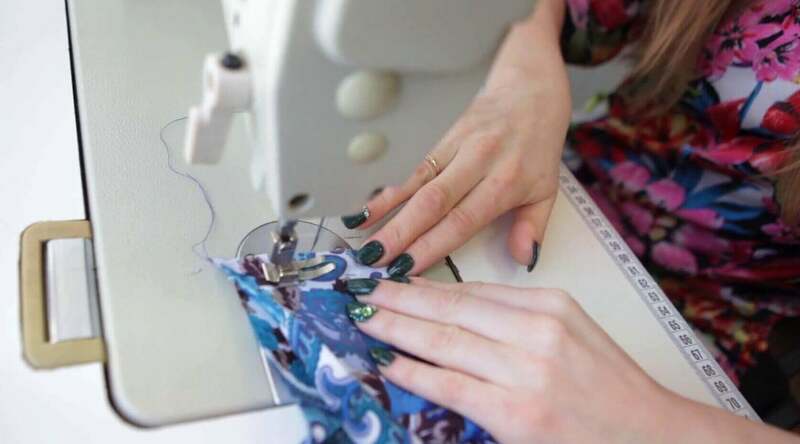 Learn more on all the cool things you’ll make with our khadi pack in shades of green. 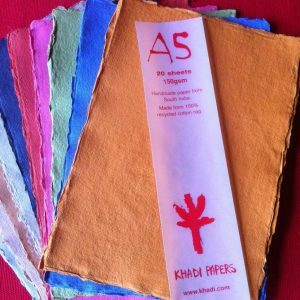 Khadi paper starts with handcrafting paper artisans in India. 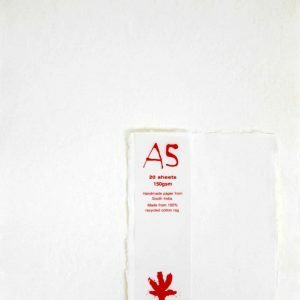 This environmentally friendly paper uses recycled cotton rags from things like old garments to become a unique and durable sheet of khadi paper. 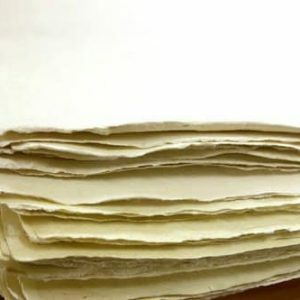 When khadi sheets are made, they go through a multi step process from rag to paper. 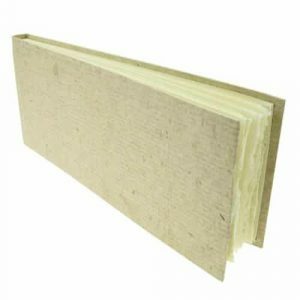 The manufacturing stages are of low impact to the environment. 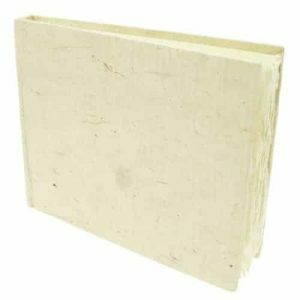 So much careful thought goes into khadi paper making that after the water that’s used in processing the sheets, it’s given back to the agricultural community for use in farm irrigation. 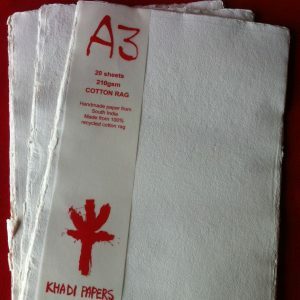 Nothing is truly like khadi paper. 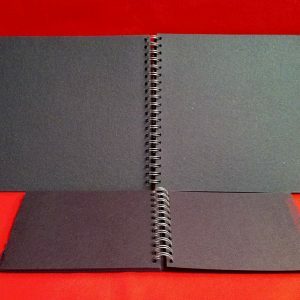 It’s end result is not only beautiful, but extremely well sought by those in creative communities. 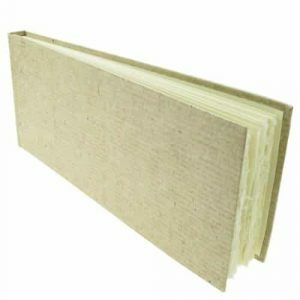 It’s sustainable processing measures not only make this product eco-friendly, but also allows for wonderful artisans to make one-of-a-kind paper for all to enjoy. 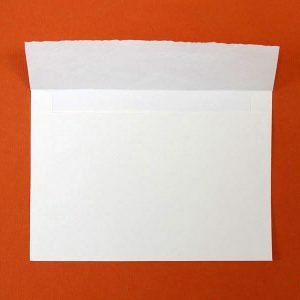 Invitations: Use our khadi green pack to give interesting invitations for your next event. You’ll be sure to leave your mark in a bold way with these gorgeous green sheets you can use for invitations. DIY Paper Crafts: There’s all sorts of different paper crafts out there, why not use our green khadi pack to try some? 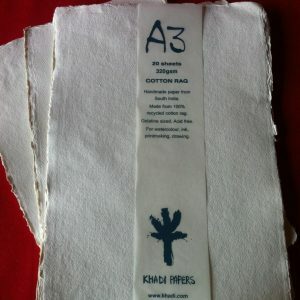 Get your creative juices flowing with our green sheet khadi offering. 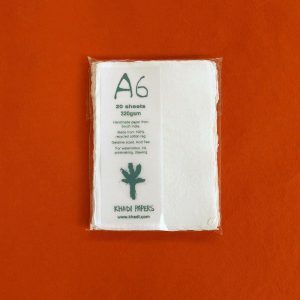 Printing Press Prints: Have your next print stand out with our green khadi sheets. 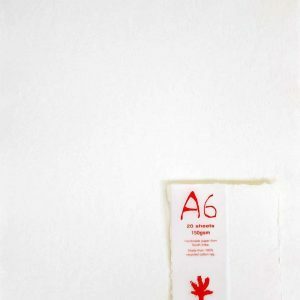 This paper is strong and soaks inks and other art supplies well. 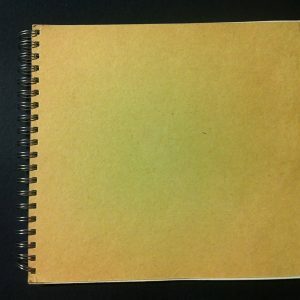 Drawing: Love to draw? Use our khadi sheet pack in varied shades of green to do just that. 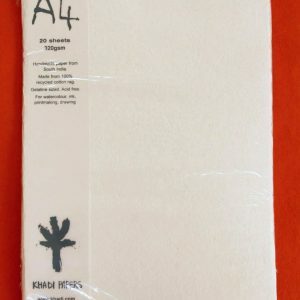 Khadi paper works great for many styles of art, including sketching or drawing. 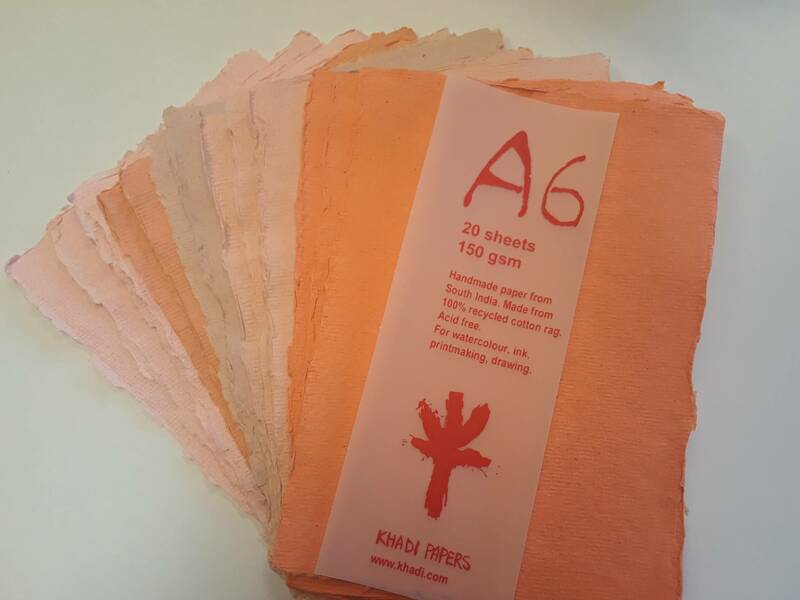 Not sure just what you’ll do with our green sheet khadi pack? 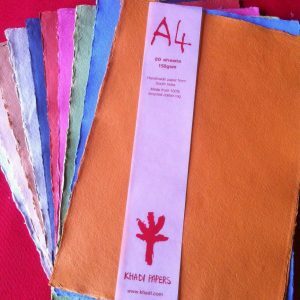 Contact one of our khadi experts today and they’ll help you pick what’ll work best for your next project.